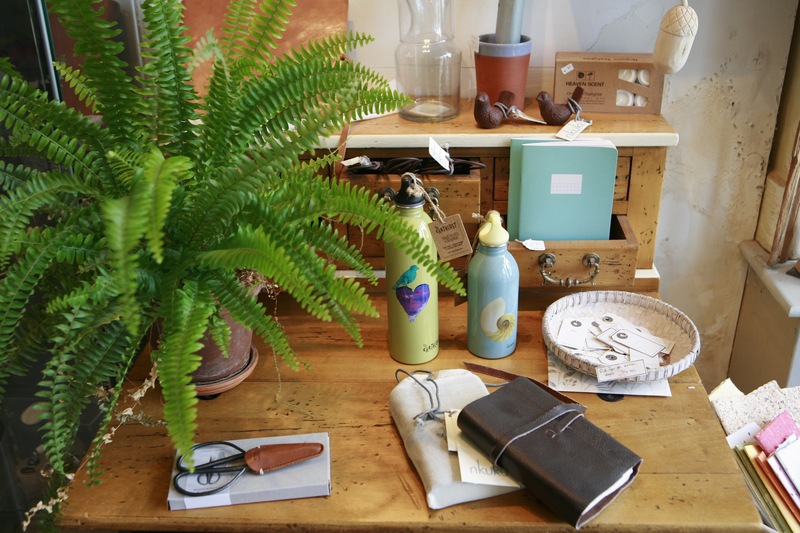 In our much loved shop you'll find a range a ethically sourced clothing, gifts and home furnishings characterised by their uniqueness, beauty and innovation. 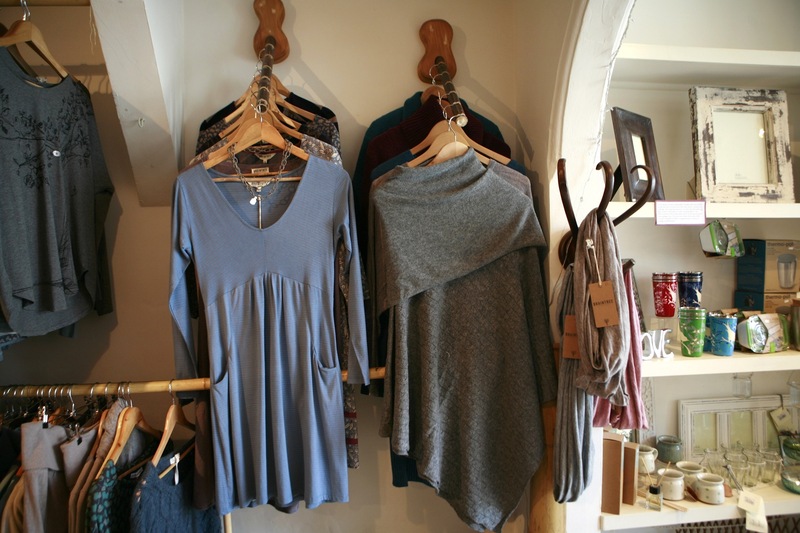 With an Oxford bike delivery service from our online shop and products sourced from artisans all over the world, Indigo's community is both local and global... We offer a relaxing and inspiring and shopping experience. Kids are welcome and there's a den for them to play in! 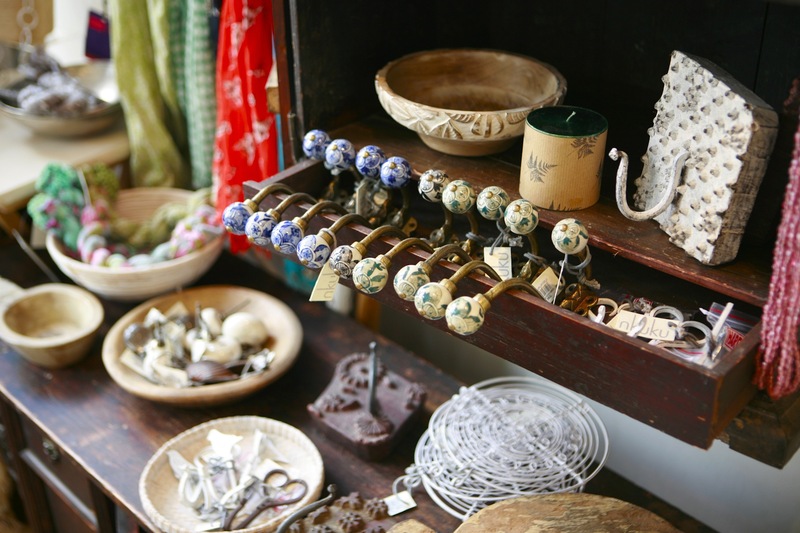 Opening Hours: Mon - Fri 10am - 6pm, Sat 10am - 5pm, Sun 11am - 4pm.